Sometimes artisans run glass beads on sale...lucky you! 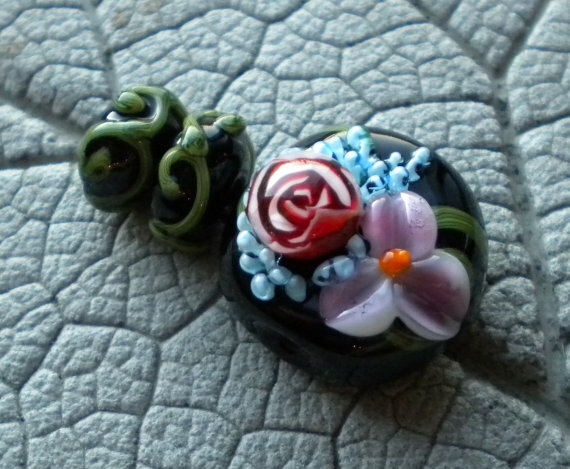 Our friend Cheri of Lampwork by Cheri is having a sale in her Etsy Shop from now til Friday; Coupon code: October2015. Follow your favorite artists to keep track of sales and specials!